The firm is a relative newcomer to Southeast Asia but a key differentiator is that it is solely focused on Indonesia, which is the world’s fourth most populated country with more than 260 million people and the region’s largest economy. It is also the dominant market for tech and the internet in the region. According to a much-cited report from Google and Singapore sovereign fund Temasek, Indonesia’s online economy will grow to $100 billion by 2025, from $8 billion in 2015. That’s a dominant chunk of the Southeast Asia market, which is predicted to reach $240 billion as a whole. A Google-Temasek report forecasts significant growth across Southeast Asia, with Indonesia taking the leadAnother factor that separates Intudo from other firms is its approach to working with local partners. Most VC firms in Southeast Asia tend to source their LPs from Singapore, West Asia and China with a smattering of local families or conglomerates who wield influence on the ground in markets. In Indonesia, Intudo claims to have more than 20 families among its LP base, as opposed to the conventional approach of two or three. 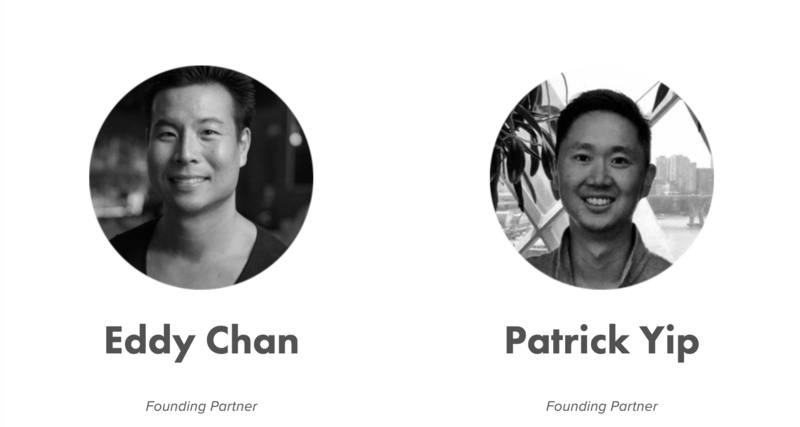 However, founding partners Eddy Chan and Patrick Yip told TechCrunch that the majority of its capital comes from U.S.-based LPs, with no investor providing more than 10 percent of the fund’s capital. Some of its overseas backers include Founders Fund, the family office of former Walgreens CEO Greg Wasson, Japan’s World Innovation Lab and Taiwan’s CTBC Group, according to the partners. “Indonesia is a market we feel is dominated by about 100 core families, we are backed by 20-some of the most influential groups in the market,” Chan said in an interview. “We’re not biased to any one family, we invest in a purely financially driven manner,” added Yip. Yip provides the on-the-ground presence having returned to Indonesia from the U.S. 15 years ago. Chan is in the U.S. for eight months a year, he said, where he spends much of his time seeking out Indonesian talent studying in the U.S. for prospective hiring or incubating new projects. “We have a long-term view that we either place them in our portfolio, found companies with them or put them in with a Bain, or McKinsey-type company,” Chan explained. Yip formerly operated an investment firm associated with Goldman Sachs and spent time at retail giant CP. Chan, meanwhile, has spent time as an investor and co-founded smart light company Leeo before leaving in 2015 following a restructuring. The fund itself is focused on Series A and pre-A with some Series B with an initial investment of $500,000-$5 million, with more for follow-on rounds, the partners explained. But the focus is on doubling down on a few prospects, with the fund slated to do around 12-15 deals through its life cycle. Chan said that when it comes to going beyond the fund’s deal range the thesis is to involve its LPs who, he claimed, are keen to invest in Indonesia further down the line. With just a year since Intudo’s debut fund closed that theory has not been tested yet, although one early bet, BeliMobilGue, just raised a $10 million Series A. Others in the portfolio include co-working venture CoHive, payment gateway company Xendit and fitness startup Ride Jakarta.